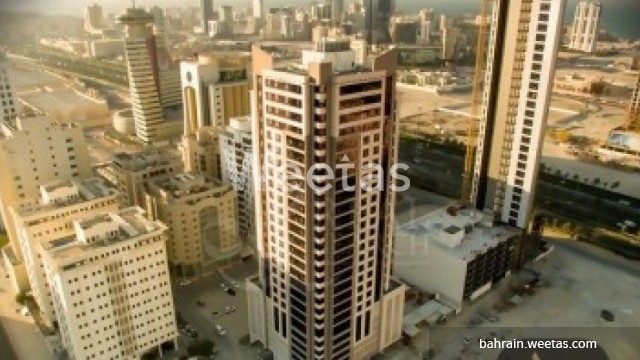 A new modern and fully furnished studio for rent in a high rise residential tower in Sanabis. 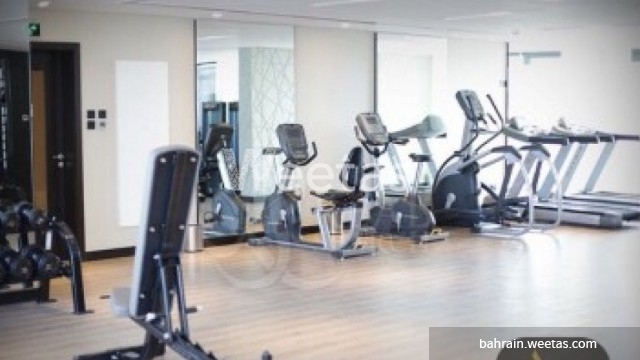 The apartment has access to a variety of facilities to be at tenants convenience including swimming pool, sauna, steam bath, fitness gym, and many other. 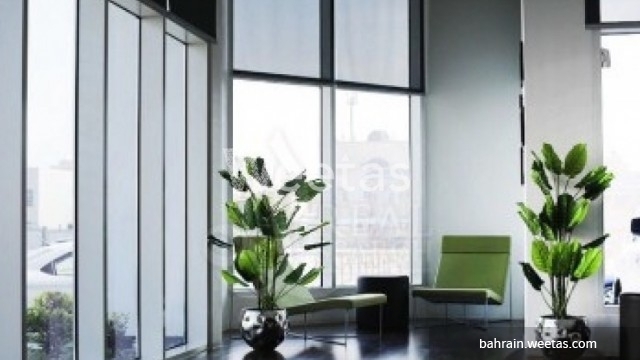 It is well equipped and has a modern kitchen. Rental price is BHD 355. Call us now for more information or reservation. 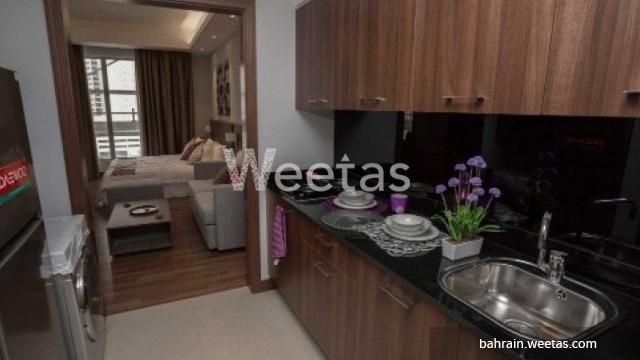 This property costs 1.5% less than the average Studio Apartments in Sanabis area.